Officially opened in May of 2008, the North Coast Trail is a 46 kilometre wilderness adventure composed of a Class 3 trail and several environmentally-sensitive BC Parks campgrounds. The trail links to the current trail end of Cape Scott Park at Nissan Bight and continues to the Cape Scott Trail end at Shushartie Bay. The trail includes boardwalks and bridges, sections along open beach, stream and cable car river crossings, and will also make use of portions of the old Settler’s Trail built almost a century ago. 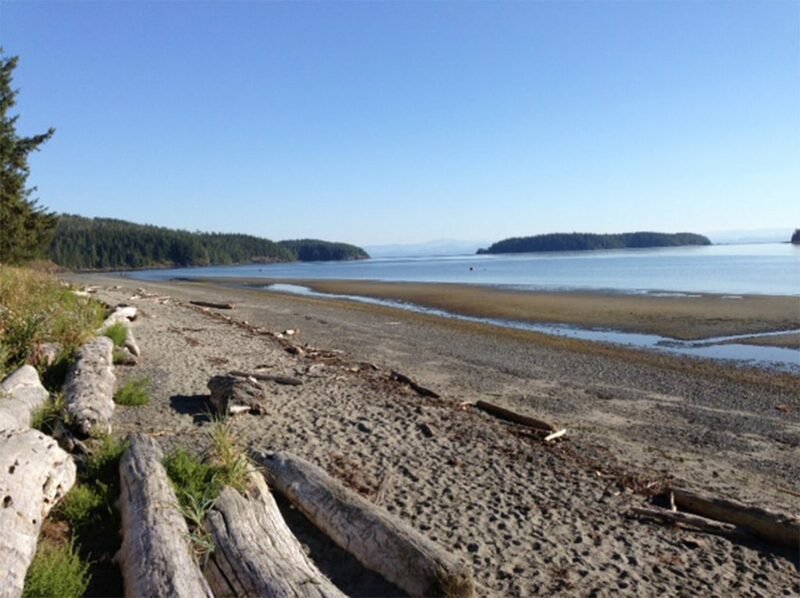 The Trail, plus the existing Cape Scott Trail, will make a continuous approximately 70 kilometre hiking adventure along the northern tip of Vancouver Island.